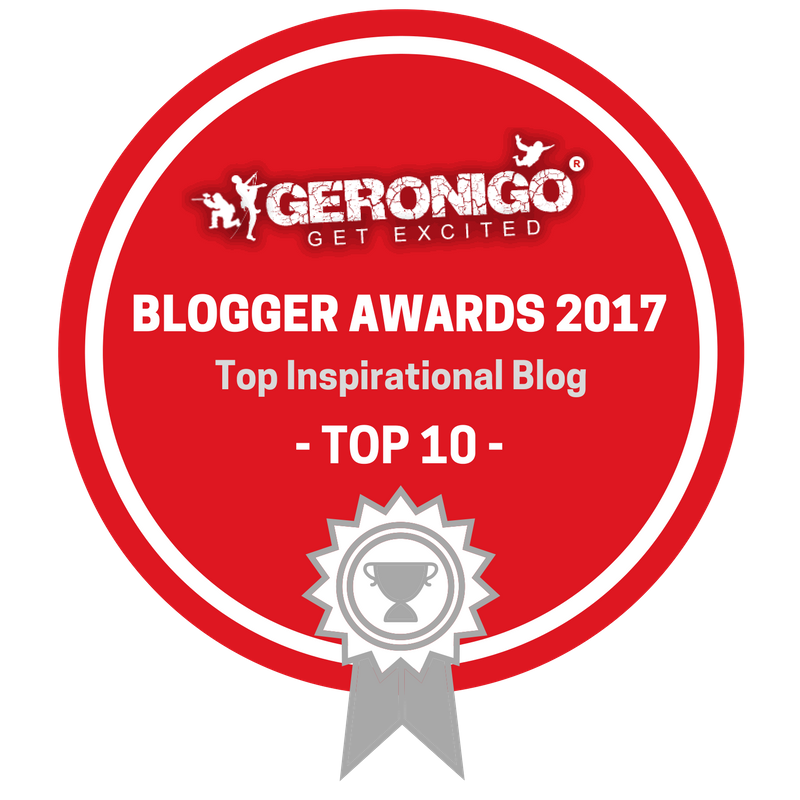 For the best experience it is advised that you play this song whilst reading the following blog post. I am writing to you from my bed, swaddled in blankets, eyes rolling towards the heavens, brow glistening with beads of moisture… these may be my last hours, these may indeed be my last words. I had intended to make these words a review of a new book; The Alps, by Jon Mathieu, but instead, in my devastating weakness, I have failed to accomplish even this simplest task. Sorry, one second, I just need to make another Lemsip. …where was I? Oh yes, my epitaph. Well, I received an email a few days ago; those halcyon times before the dark clouds of illness threatened and I was able to enjoy some last moments of fun with my family on the ski slopes of Kopaonik. 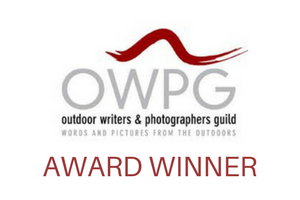 Anyway, this email informed me that I have been nominated for an award. 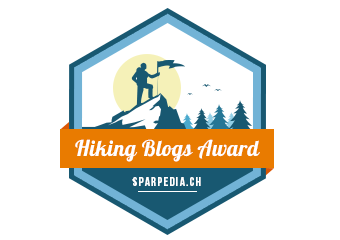 No, not a Bafta (surely only a matter of time though), but something called the Hiking Blogs Award. I hadn't heard of it either but it is the culmination of my work and a fitting tribute to moi. …oh hang on my wife is coming, I have to pretend to feel even worse than I do now. Back next week with less drivel, I promise, assuming the unlikely event that I survive this man flu of course. Bye!